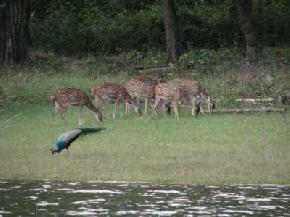 Kabini, one of the main wildlife sanctuaries of the country, is situated on the banks of River Kabini. 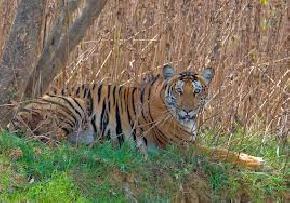 In earlier times, Kabini was well –known for being hunting place for the British rulers and also for the Kings of Mysore. 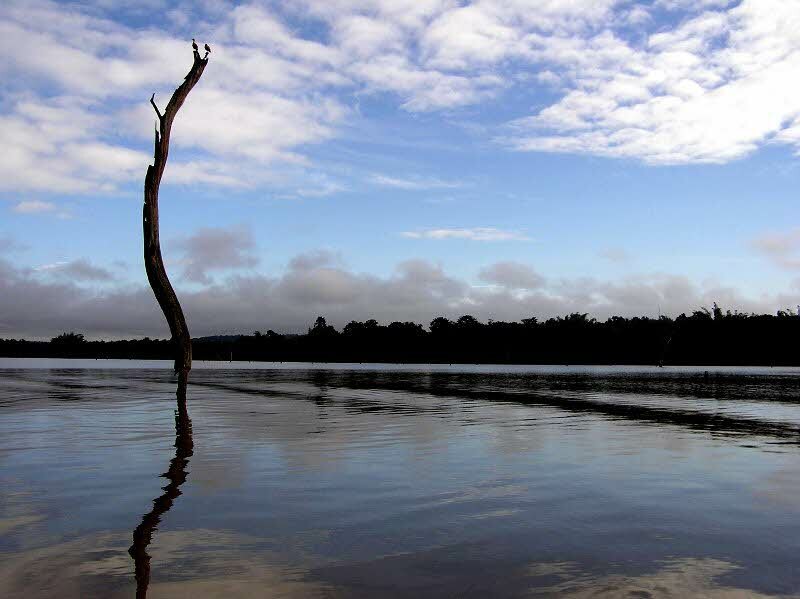 Stretching over an area of 55 acres, Kabini Forest Reserve is home to different types of wildlife and rare species of birdlife. 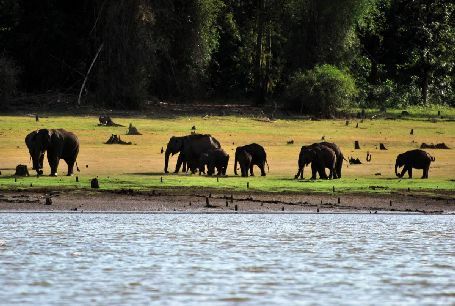 Thus, Kabini is supposed to be a marvelous treat for the wildlife lovers and they would sure love to enjoy the natural beauty just sitting on the top of elephants! 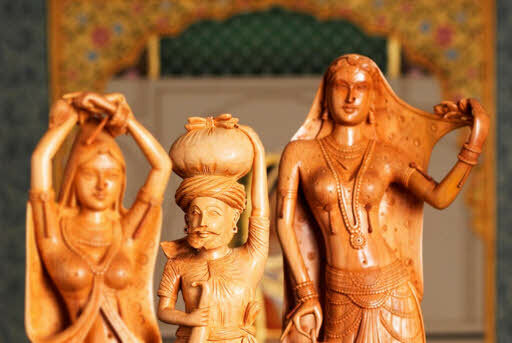 It is quite justified to address this place as a perfect destination for spending your vacation. 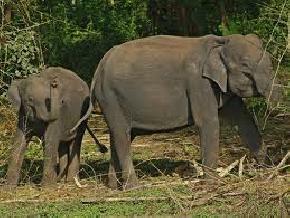 It is very nice place to be at as one could see here perfect blend of natural beauty and rare species of wildlife among which the main are elephants, chital, bison, langurs, crocodile, tigers, etc. 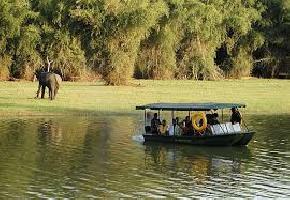 Other than jungle safari, elephant safari and trekking, the place is also too good for boating and day excursion. 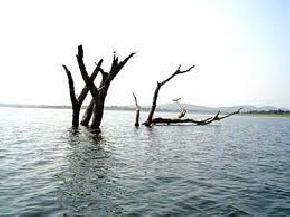 Boating is very joyful here on the still water of Kabini Dam. 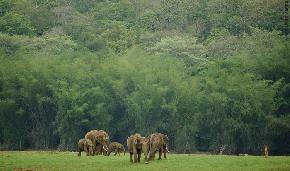 Kabini Forest Reserve is the main hub of elephants and about more than 1500 elephants reside here. 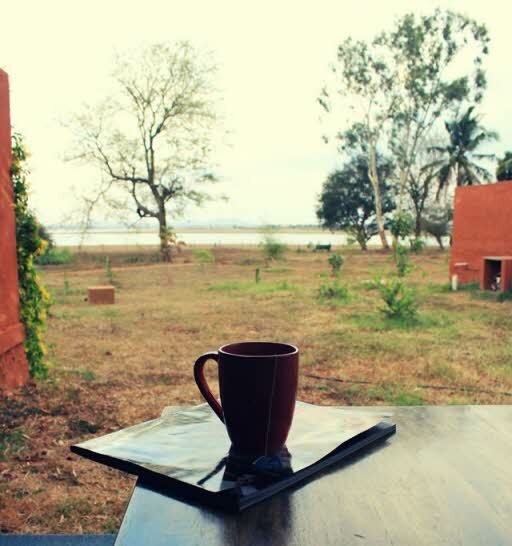 Therefore, to experience natural beauty and to spend wonderful time in the serene and calm environment, Kabini is one of the perfect options in Karnataka. 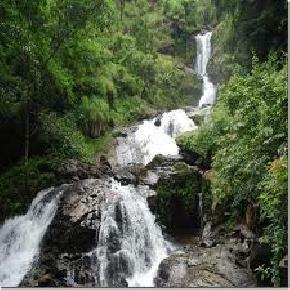 Walking through the deep and dense deciduous forest is not less than a great experience of one’s life!! To visit the place at its extreme charm, it is better to make the plan to go there in the time period between November and June. 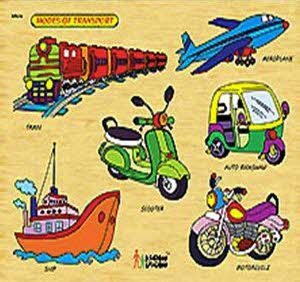 To get there, all the three common modes of transport offer their services. So, what are you waiting for! 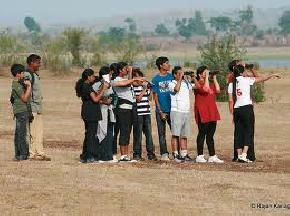 Your search ends at Kabini of Karnataka for spending splendid days of your vacations this time!